Cold Weather Guidelines for before school & recess. 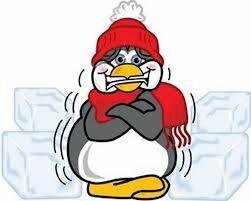 Remeber to dress students appropriately for weather! Check document in "School Publications"!